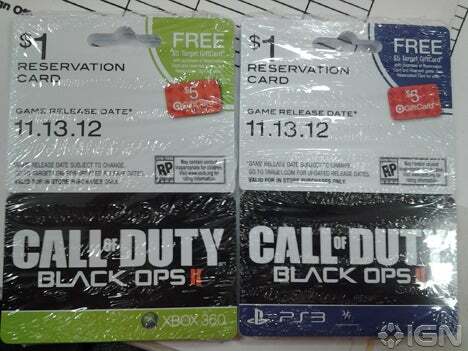 A leaked image of Target pre-order cards has confirmed that the next Call of Duty game will be named Black Ops 2 and will be released on November 13, 2012. It will be for at least Xbox 360 and Playstation 3. Black Ops 2 will also be formally announced on May 1st during the NBA playoffs.